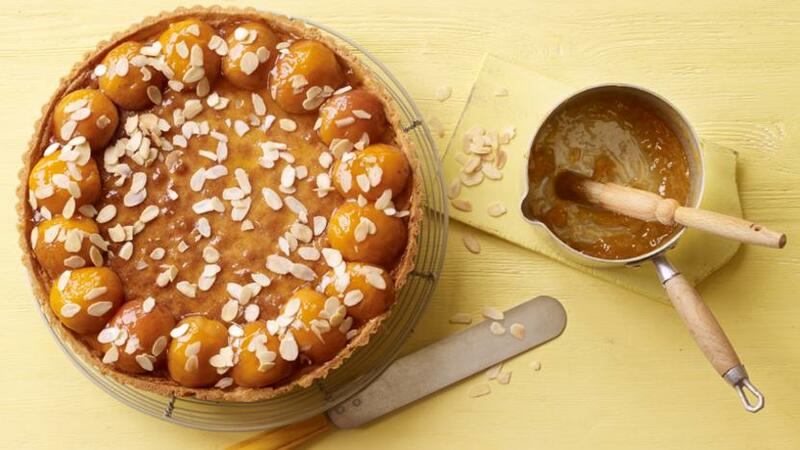 Apricot and almonds are a match made in heaven and this tart makes the most of both of them. 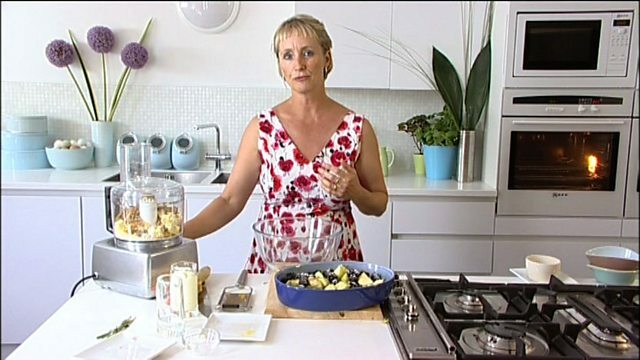 For this recipe you will need a 28cm/11in flan tin and a food processor. Preheat the oven to 190C/170C Fan/Gas 5. Heat a heavy, flat baking tray. Roll the pastry out on a floured surface and use it to line a 28cm/11in flan tin. Prick the base of the pastry using a fork then chill the pastry for 10 minutes.